This size goes with any 8oz kettle machine. 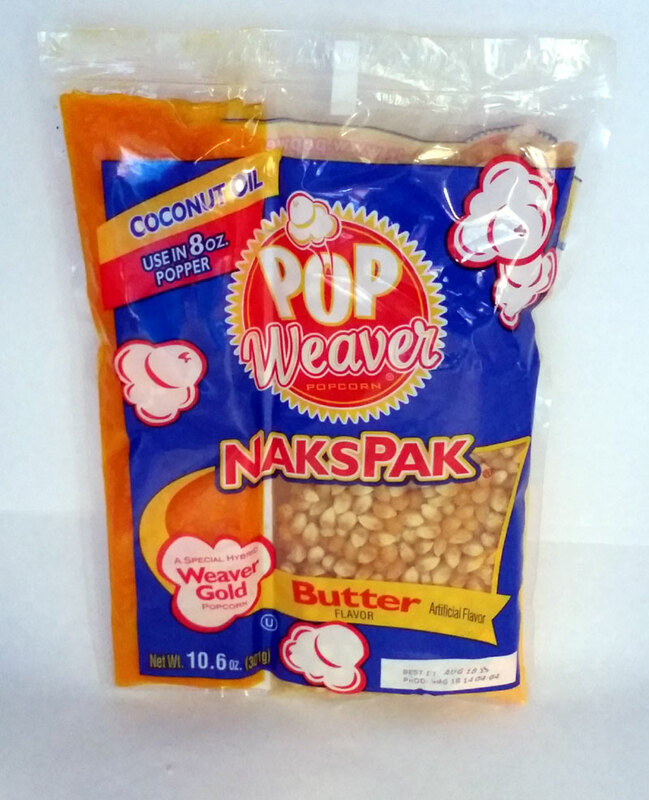 Our Butter-Coconut NaksPaks gives you the great taste of butter popcorn with just a hint of coconut oil. 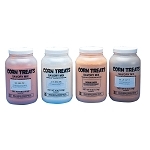 No need to ask where to buy popcorn, oil and salt, get it all in one.